Watch Southampton Business School's featured research into sustainable hairdressing, as part of 'The Impact Factor'; a new programme by Chartered ABS and produced by ITN Productions. 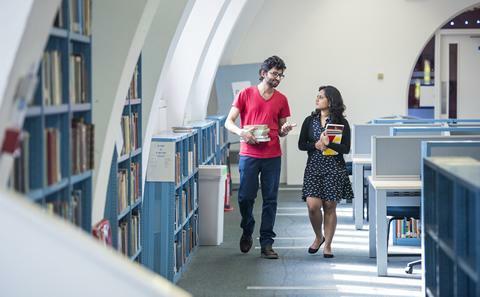 High-quality research is key to all we do at Southampton Business School. Staff are involved in countless projects with major companies and organisations throughout the UK, Europe and further afield; their results directly contribute to their teaching so students benefit from the latest insights into business subjects. 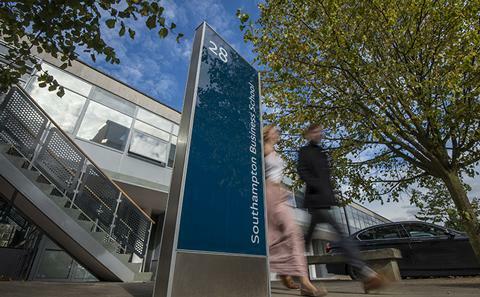 The University of Southampton has reaffirmed its position as one of the UK’s top research universities following publication of the latest national Research Excellence Framework (REF) 2014, which assesses the quality and impact of research across a wide range of disciplines. Results of the latest REF 2014 show that 84% of Southampton’s research activity is considered of internationally excellent or world-leading quality, placing the University once again among the top 20 leading research institutions in the country. At Southampton Business School, 75% of our research was rated as being of internationally excellent or world-leading quality in the latest 2014 REF. Find out about our six departments, which cover all aspects of business and management. Explore our seven research centres, which support the education and research work of our departments.